After weeks of leaks and rumors, China-based smartphone maker Oppo has finally launched two new smartphones in its all-new ‘Reno’ series. The company has launched Oppo Reno and Oppo Reno 10X Zoom Edition in China. 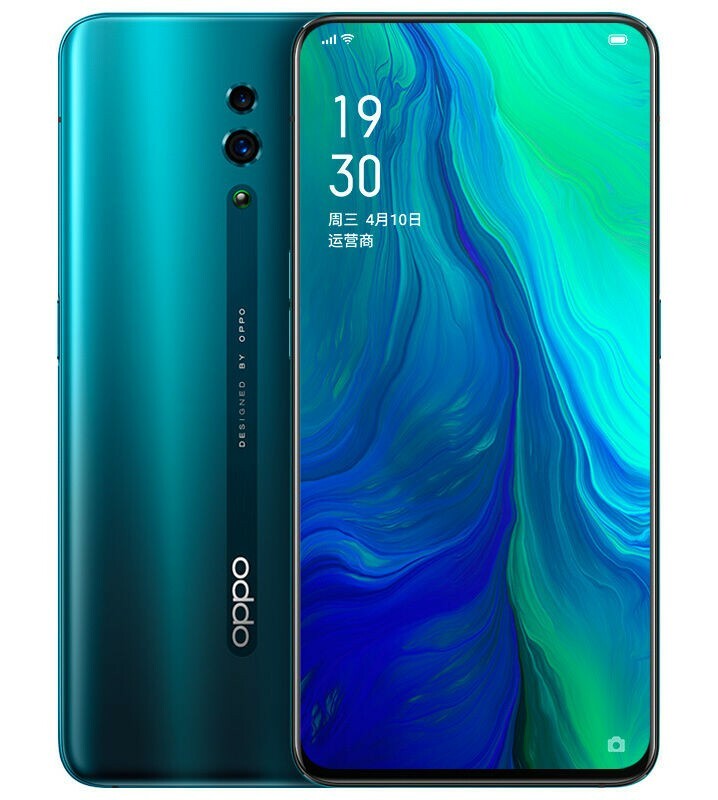 Among the two smartphones, the Oppo Reno is the standard edition which comes with a 6.4-inch notchless panoramic AMOLED display that offers Full HD+ screen resolution and 19.5:9 aspect ratio. The display is protected by a layer of Gorilla Glass 6 on top. It also comes with an in-display fingerprint sensor. Under the hood, the smartphone is powered by the Qualcomm Snapdragon 710 upper mid-range octa-core processor, coupled with 6/8 GB of RAM. There are two options in terms of internal storage — 128 GB and 256 GB. Coming to the camera department, the handset features a dual rear camera setup, which consists of a 48 MP Sony IMX586 primary sensor and a 5 MP depth sensor with an f/2.4 aperture. There’s also the iconic side-swing selfie camera module that houses a 16 MP sensor with an f/2.0 lens. As for the connectivity options, the device supports Dual SIM, 4G VoLTE, Wi-Fi 802.11 b/g/n/ac, Bluetooth, NFC, and a USB Type-C port. In the software department, the device runs Android 9 Pie-based ColorOS 6 and comes with Breeno Assistant. The smartphone is powered by a 3765 mAh battery that comes with support for VOOC 3.0 fast charging. The Oppo Reno will be available in four color options — Extreme Night Black, Fog Sea Green, Mist Powder, and Nebula Purple. It goes on sale in China from 19th April. As for the pricing, the 6 GB + 128 GB model costs 2,999 yuan (~$450) while the 6 GB + 256 GB model is priced at 3,299 yuan (~$490). The top-end variant with 8 GB + 256 GB will cost 3,599 yuan (~$540).